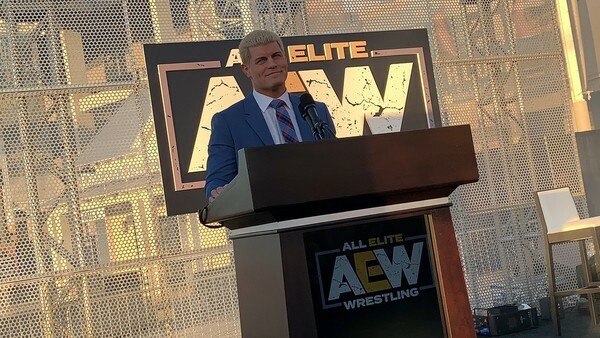 Didn't Cody and The Bucks look like they were having the best of times at the AEW Double Or Nothing rally last week? No wonder. The trio proudly announced that their new venture with businessmen Shahid and Tony Khan would run its first show on 25 May in Las Vegas, then set about the task of introducing some new contracted talent. Meanwhile, fans who had turned up for the press conference in Jacksonville stood slack-jawed as some of wrestling's biggest free agents signed on the dotted line. It'll be exciting over the next 12 months to see how All Elite Wrestling shapes up as competition to WWE and how the roster develops and expands. 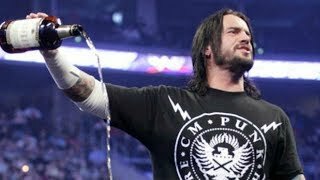 As of now, there are 15 in-ring performers on the books, three of which are former champions in WWE. That lends some credibility to the upstart group, and so does the fact they have some of indy wrestling's finest to bolster the ranks.